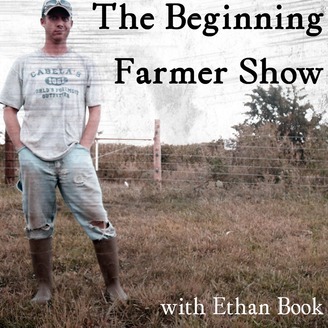 The Beginning Farmer Show chronicles the good, bad, and ugly of starting a farm from scratch. 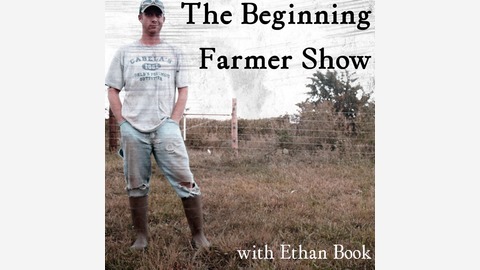 Follow along as The Beginning Farmer (Ethan Book) shares his joys, struggles, and the lessons he has learned the hard way on the farm. Now that you know the large collection of things that we have on the farm I want to share some of my thoughts on what needs to head down the road, what needs to be added, and where I am the most confused! It has become obvious to me that one of the tractors needs to go, and in a perfect world it needs to be replaced by a skid loader that would be able to perform quite a few important tasks on the farm. Also, an addition to the shed is something that is at the top of the list once we can get the money together and the details figured out. The biggest question facing the farm at this moment though is what are we going to do about the hay operation. Or maybe I should say the "hay dabbling" because it hardly seems big enough to be classified as an operation. I can see the benefits that it has, but I'm wondering if those benefits outweigh the negatives. What do you think? If you do make your way over to this post though I would love to hear what you think about the equipment and infrastructure our farm has accumulated over the past ten years. Do you have any advice on what probably doesn't need to be on our farm? Do you think the hay business is something that we should continue to pursue? Why in the world do I have so many tractors on such a small farm? Thank you so much for listening and I hope that you join in the conversation!